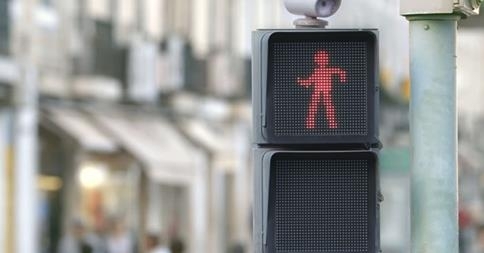 BBDO Germany and Smart created this dancing pedestrian traffic light in Lisbon. Built on the premise that people don't like waiting, then why not entertain people so that they do? The dancing red figure was also built on the other popular cultural notion of 'exhibitionist inclinations' and people in a booth provided the moves. A light-hearted idea, but the video claims that 81% of people stayed when the lights were on red. It would be interesting to know the mechanics of that data and what that spot was like before, however, it is an alternative way of road safety. This is an interesting use of functional design, space and multi-purpose furniture.